According to a recently released Department of Commerce report, fifty nine percent of the US population can get access to a 100Mbps or faster broadband connection, but only 8 percent can choose from two or more ISPs, while a meager 1 percent can choose from three or more for those kind of speeds. The report is based on data from the Census Bureau and National Telecommunications and Information Administration. The report notes that 86 percent of Americans can get access to at least 25Mbps Internet connections, with 37 percent having the option to choose from two or more service providers and 9 percent from three or more. Similarly, for 10 Mbps Internet, the numbers stand at 94, 70, and 28 percent, respectively. It's worth mentioning that the FCC currently defines "broadband" as 4Mbps downstream and 1Mbps upstream, and the agency is in the process of upgrading that to 10Mbps for downloads and 1Mbps for upload. 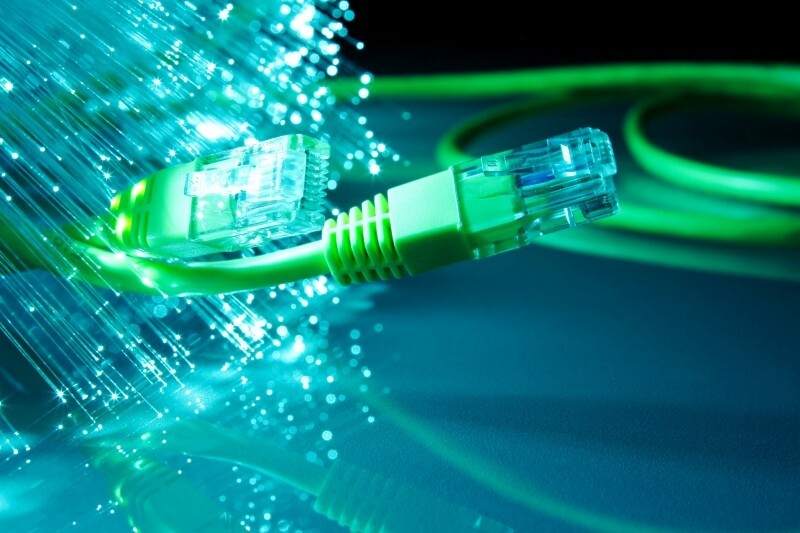 As for the gigabit tier, the service is available to only 3 percent of the US population, with none having the option to choose from multiple ISPs. It’s possible some of this figures are slightly off as the report is using year old data (December 2013). As of today, lucky citizens residing in areas like Austin have the option to choose from companies like AT&T and Google for a gigabit connection. The report also notes that over a quarter of American homes have not adopted Internet service, with many citing cost as their primary reason.